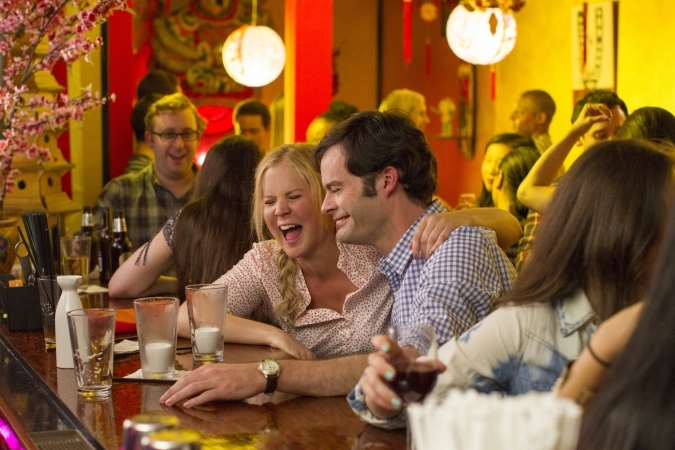 Trainwreck is a comedy with aspects of spoofing a film, love story, and drama with tons of ridiculousness thrown in too. The story revolves around Amy (Amy Schumer) who is taught by her dad (Colin Quinn) that monogamy is a waste of time, and that she should go out and do what she wants with who she wants whenever she wants, without having to answer to anybody. And due to that some of Amy's actions in the film were straight out a "How to be a Player" handbook. If you love Amy Schumer's type of comedy you'll love it. Sadly I'm not a big fan of her's. It was an okay film, not amazing, but nothing to write home about. It bounced around genres a lot and at times felt like it was all over the place instead of focusing on the main plot. I walked in to the film not expecting much, due to that I laughed a few times and was amused. One important thing that stood out to me was that it's directed by Judd Apatow. I was a huge fan of his earlier films, but this one felt like he phoned it in at times. It was the least like a Judd Apatow film of his I've ever seen. One thing (if you do choose to go see it) to keep your eyes peeled for is the cameos by comedians and actors you normally wouldn't associate with comedies. Mark my words, WWE's John Cena steals the show in his scenes. I hope the guy does more comedic roles in the future. 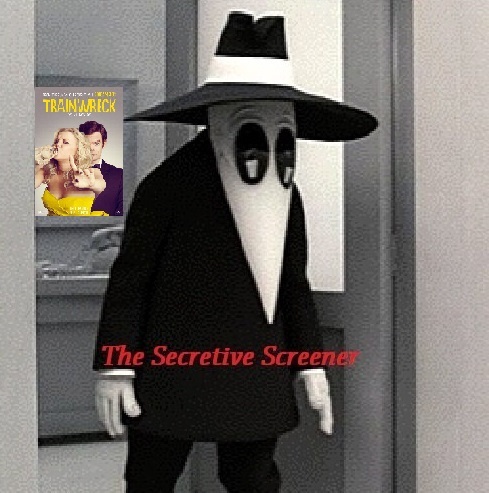 theater to watch. It'd be a good rental or cable watch. Not worth the price of the ticket in my opinion.